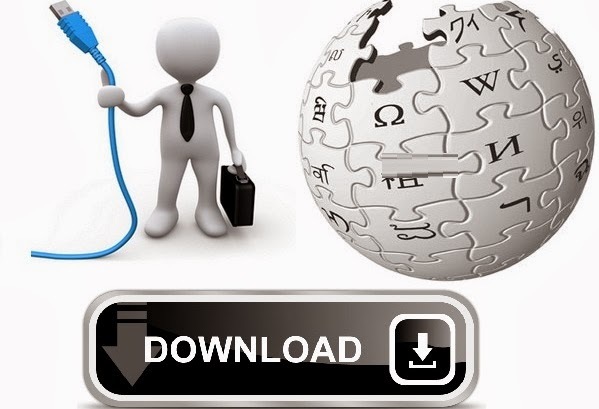 Do you want to read the articles on Wikipedia without Internet connection on your computer i.e offline reading then this post is for you, Here we have mentioned some best tools which can download the Wikipedia to your computer for offline reading. Note: The complete English version of Wikipedia is of almost 18GB!(Uncompressed). Therefore we recommend to use third -party sources to download the databases and reduce the load on Wikipedia servers. There is also a Torrent to get Wikipedia on your computer! This is one of the best tool to read the Wikipedia offline. It is so easy to use the software to read the articles on your computer. And the articles resemble the Wikipedia style! So you can feel as reading Wikipedia online! The best feature of this software is you can download the latest/updated Article databases from KiWix. (Downloading from Kiwix will make Wikipedia servers free from load). You can Download KiWix then you can get the Wikipedia Database from Here.Choose the best database which suits you. After Installing the KIwix on your computer. You can load the Wikipedia database into Kiwix from File->open and choose the database which Is of extension .zim or .zimaa. You also make Kiwix to run WikiPedia offline on your browser too. (Play with options you will get it ). Kiwix is available not only for the desktop users, it is available for Andoird Mobile users in the form of Kiwix apps.